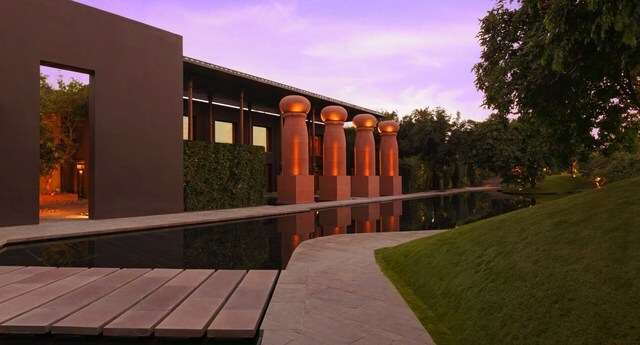 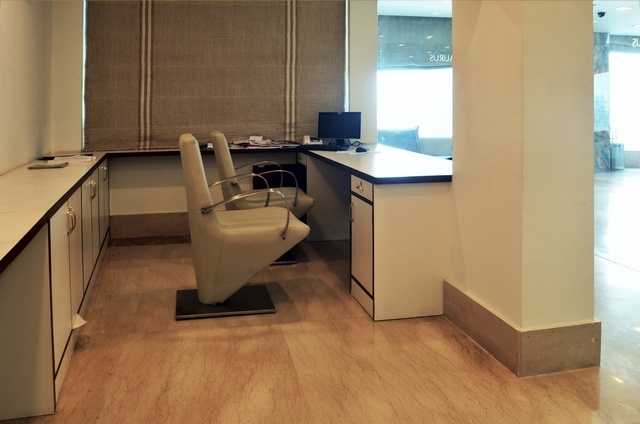 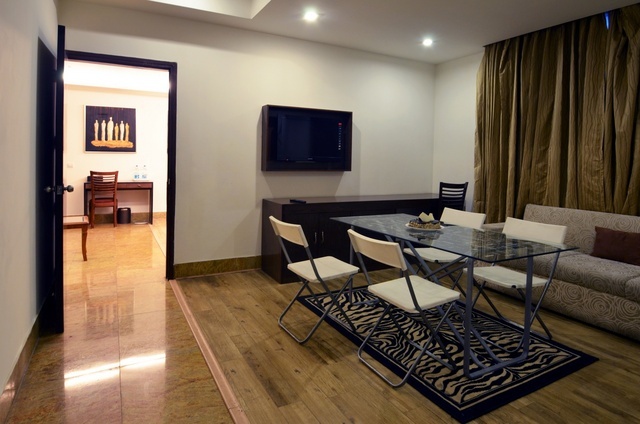 Located within easy access of commercial and business hubs of the city. 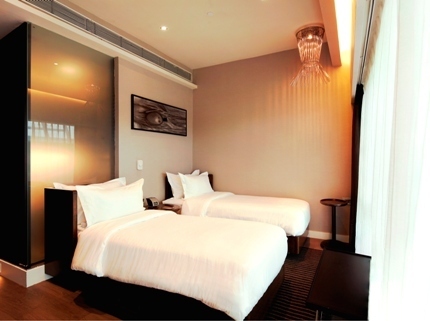 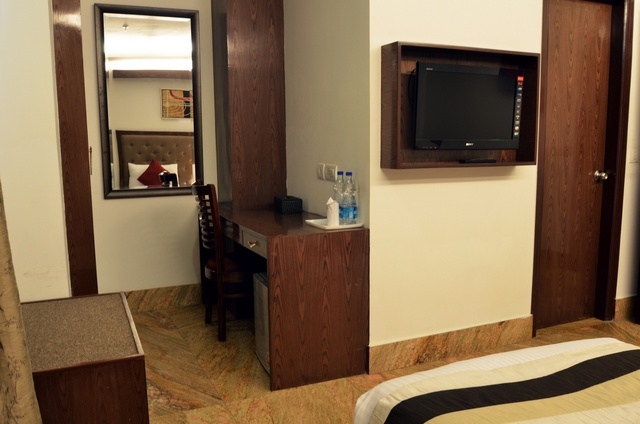 Rooms are Beautifully furnished in soft colours and equipped with all luxurious amenities. 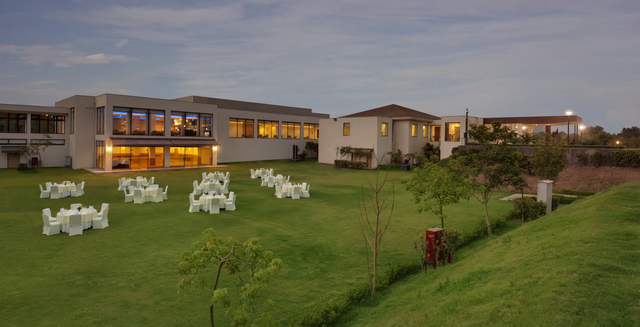 Aravalli Biodiversity Park is a lush green area with ample opportunities for bird spotting and photography. 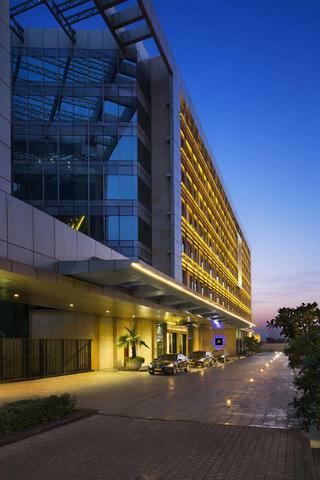 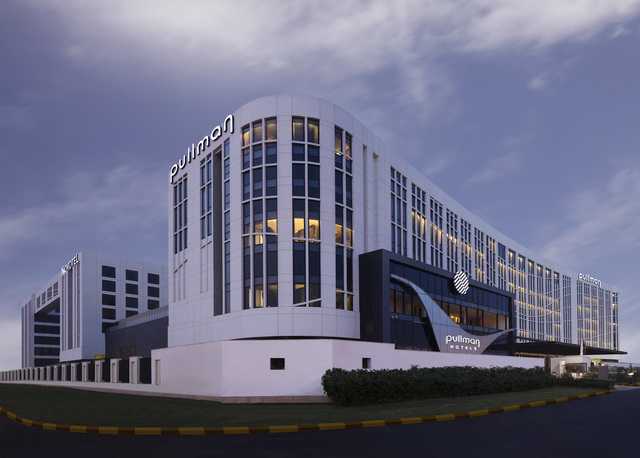 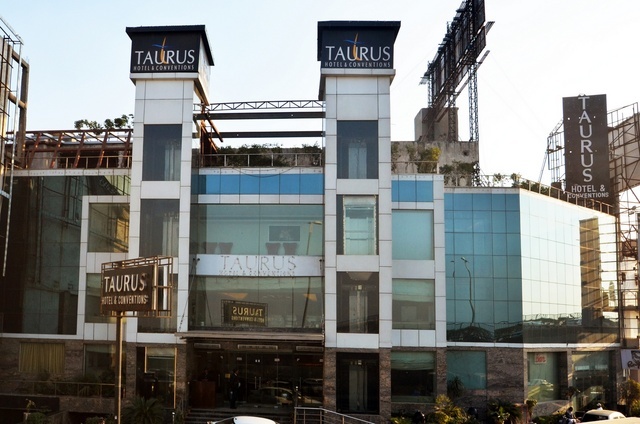 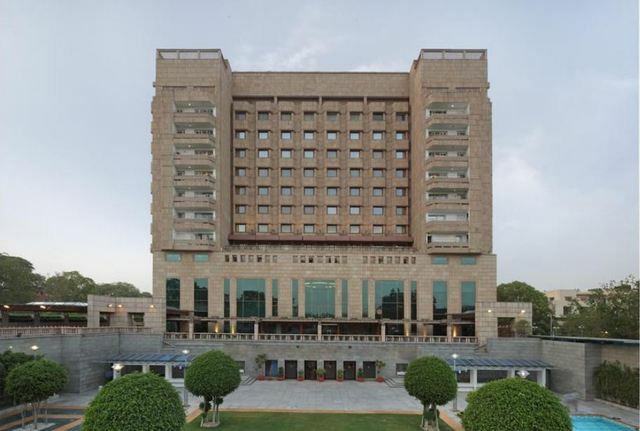 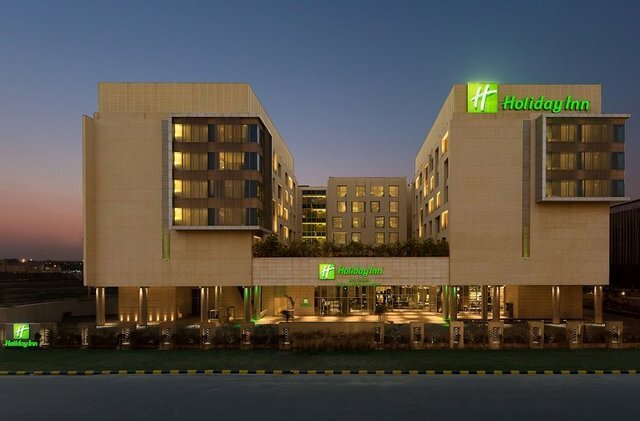 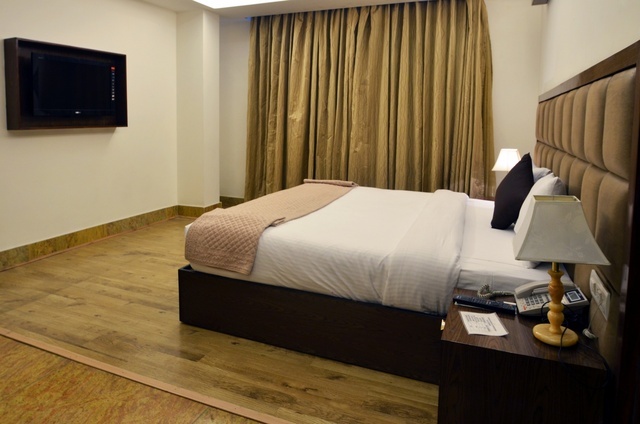 Experience a blend of Indian, Asian and European hospitality at a well-designed Best Western Taurus Hotel in New Delhi. 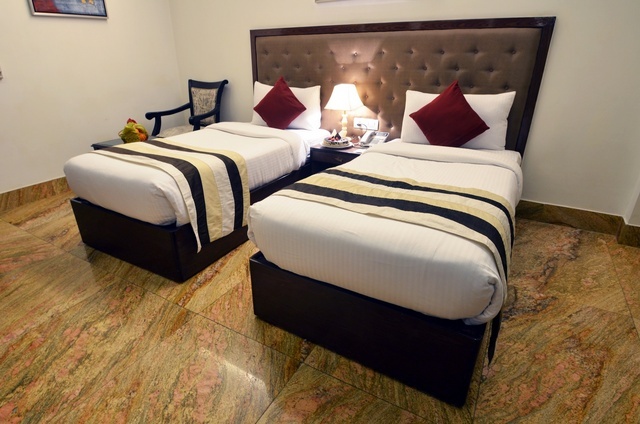 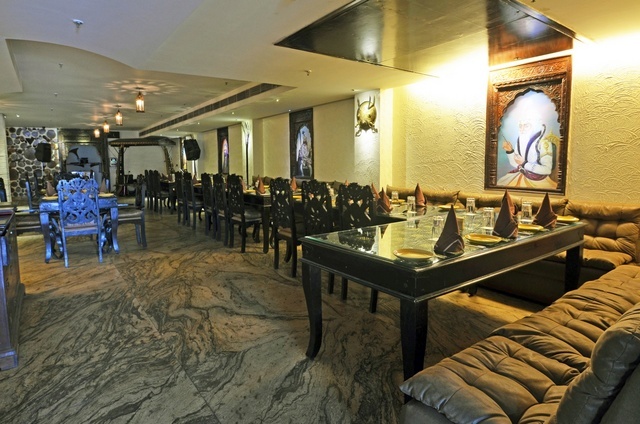 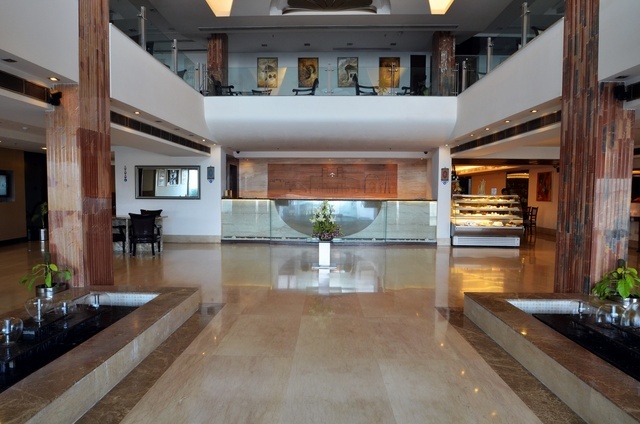 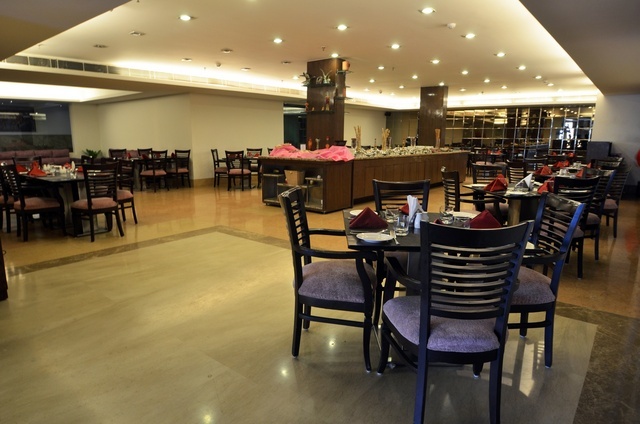 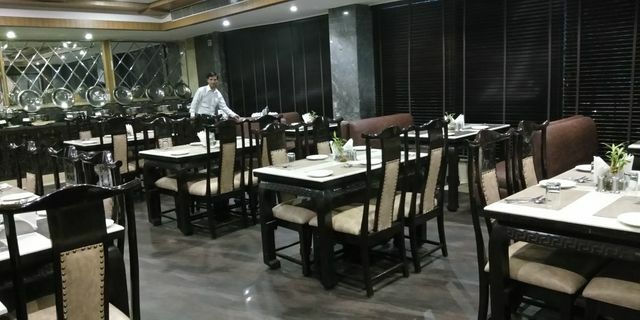 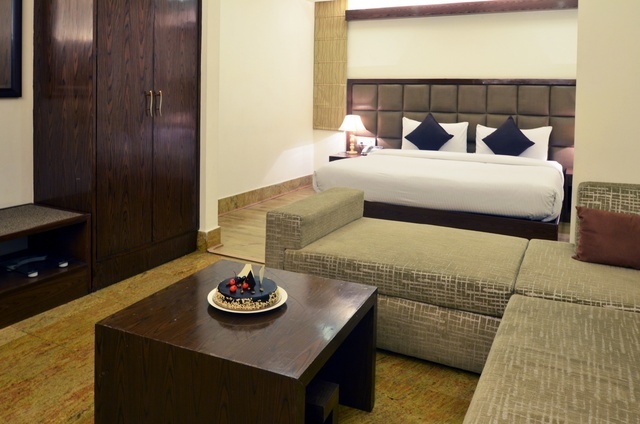 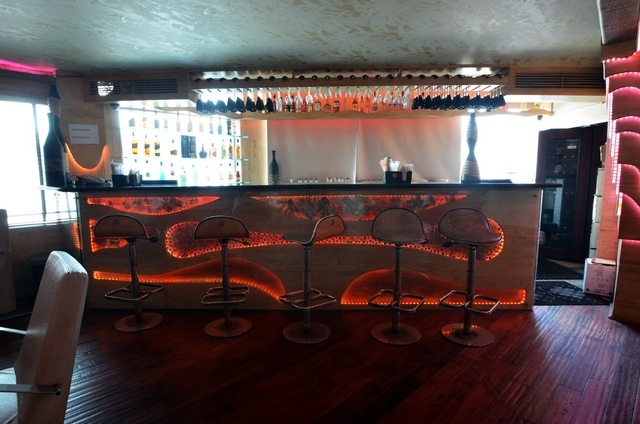 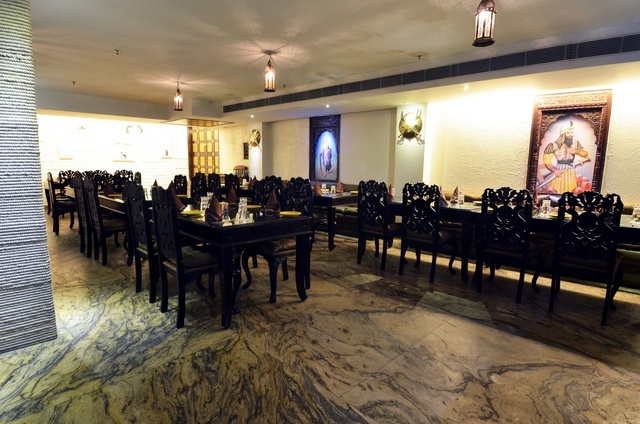 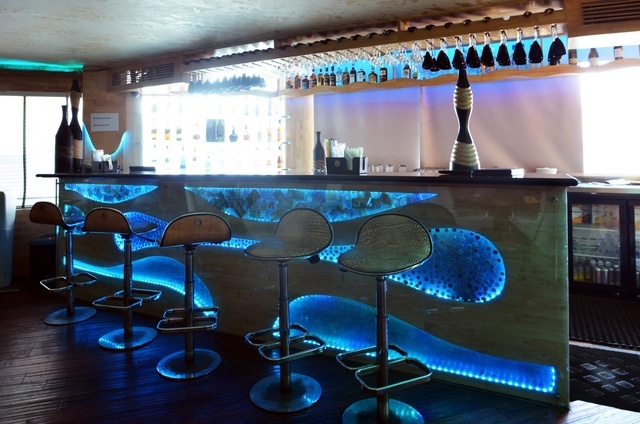 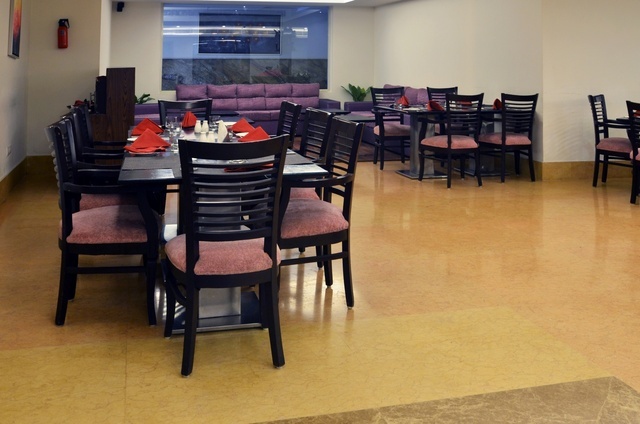 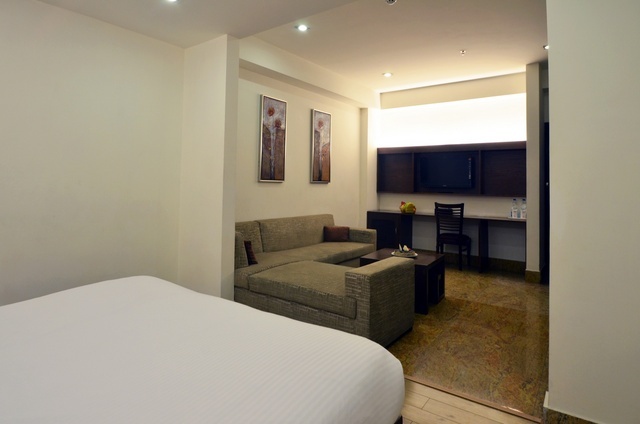 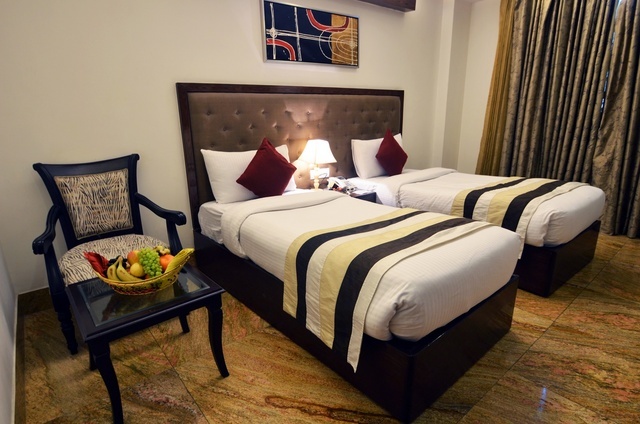 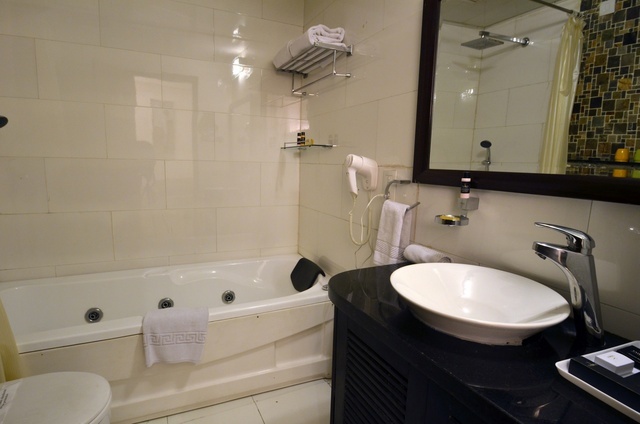 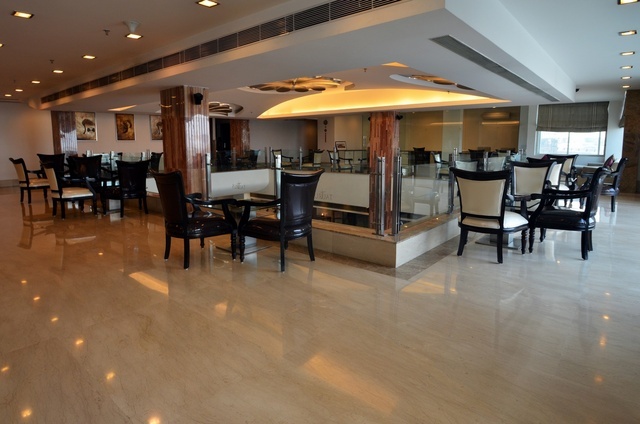 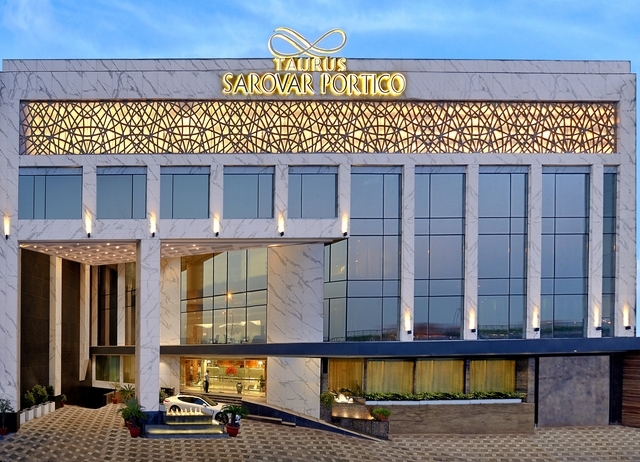 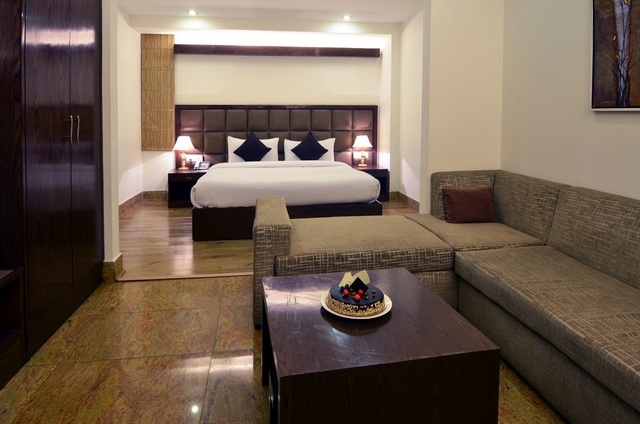 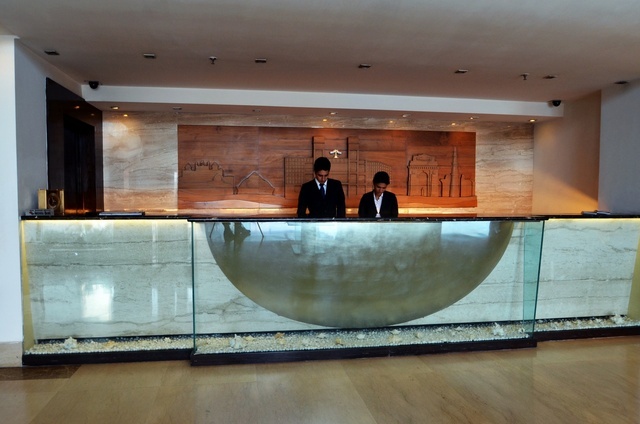 Always clean and well-kept, this hotel ensures you a relaxed and pleasant stay in Delhi.